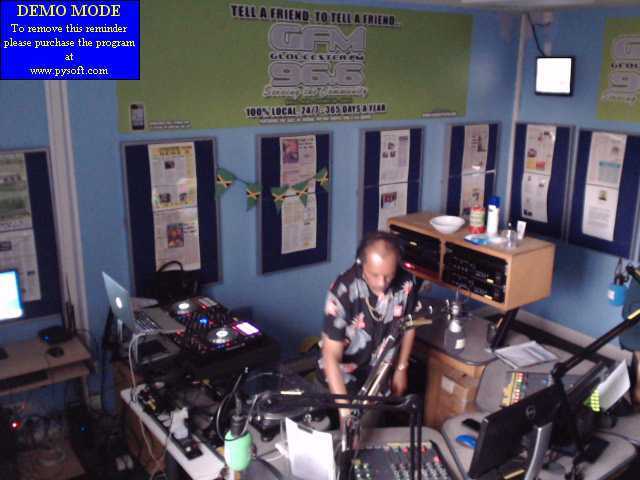 B orn and educated in Gloucester started DJ’ing in 1981, had first taste of success in 1982 when I won the South West DJ talent competition in Bristol. 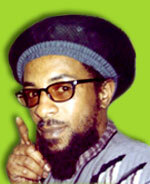 In 1984 I was spotted and approached by Mr Denis Rowe, of Saxon Studio, the number one sound system in England. Moved to London. 1987 recorded my first record. I have gone on to record eight records. In 1990 set up my own band and went on tour to Gambia, West Africa. In 1992, 1993 and 1994 did European tours. As well as PA’s all over the UK. Have performed on the same stage in my career with every known reggae artist in the UK. The concert in Amsterdam, “Fight Against Racism” had the biggest audience approx. 40,000 people. I have come back and performed at different venues in Gloucester including appearing in the City Council’s Gloucester festival on a number of occasions. In 1988 formed D&D Promotions, with Derrick Francis, we specialised in bringing Reggae Bands, Singers, DJ’s and Sound Systems to the Black Community of Gloucester that would not normally come and perform in Gloucester. Through my DJ’ing I have worked in recording studios and have had a lot to do with the community radios around the UK. I continually return to Gloucester, as my family is still living there. Through my travels, experience in the music business, the community radio is a way I feel I can give back something to the community of Gloucester.